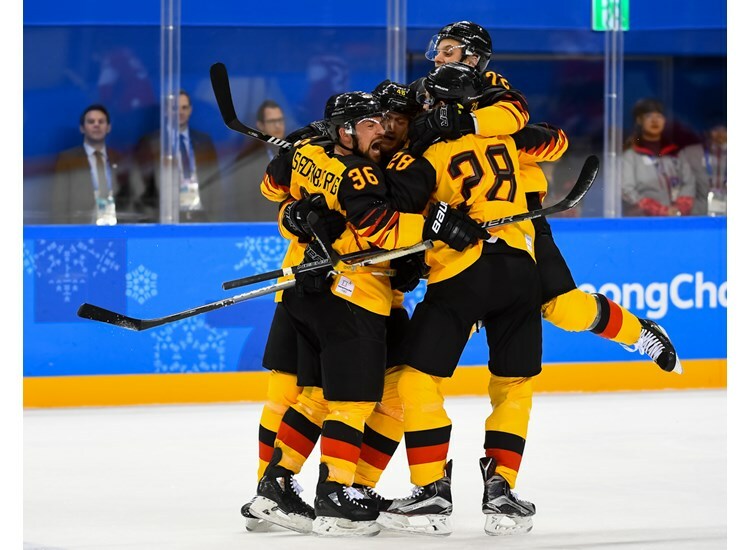 An overtime winner from Yannic Seidenberg put Germany into its first quarter-final since 2002 and sent Switzerland home after the qualification round. Yannic Seidenberg was the German hero after a typically cagey battle against Switzerland in the qualification round. The 34-year-old forward got the overtime winner for his team just 26 seconds into the extras, snapping a 1-1 tie when he reacted smartly to the rebound from a Dominik Kahun shot and slotted the puck past Jonas Hiller. 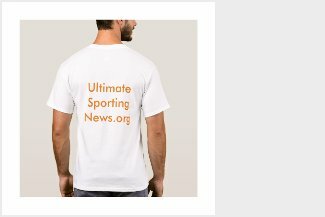 Germany's goalscorer was an unexpected game-winner: the EHL Munchen winger is noted more for his passing than his scoring power and this decisive tally was his fifteenth international goal in his 144th appearance for his country, while his production in the DEL is also dominated by assists rather than goals. But, on this occasion, he was in the right place at the right time to snaffle the big chance in a game with few clear-cut opportunities at either end. "We said before all the games that we’re trying to get net front, get shots to the net, and try to score on rebounds," said Seidenberg after the game. "I know on 4-on-4, if you sometimes get on the inside of a guy and the puck’s coming, you get a lucky bounce and that’s what happened. I’m the lucky guy that got the bounce. I feel so proud that I put it in." For Germany it means a place in the last eight for the first time since Salt Lake in 2002; for the Swiss it was a qualification round exit for the second successive games. Four years ago Latvia ended Switzerland's hopes in Sochi at the same stage. The game was typically cagey - meetings between these two nations often are, with their only recent Olympic encounter ending in a 2-2 tie in Turin - but it got off to a lively start. Just nine seconds had been played when Switzerland’s Cody Almond was ejected from the game for a high hit on Christian Ehrhoff. Almond's upper arm went straight into Ehrhoff’s head, leaving the German to be escorted from the ice by a medic. Ehrhoff returned to action; Almond’s post-game shower was destined to last rather longer than his time in the game. Germany took advantage of its power play, opening the scoring on 1:19 thanks to a powerful one-timer from Leonhard Pfoderl. Swiss goalie Jonas Hiller would surely like that one back; the shot seemed to go right through him, despite little traffic around him. However, Germany was unable to press home its advantage. A penalty on Felix Schutz neutralised the rest of Almond’s penalty, and the Swiss came close to tying the game when Raphael Diaz’s shot threatened to slip through Danny aus den Birken’s five hole and slithered along the goal line. Defenceman Markus Kink reacted quickly to sweep away the danger and Germany held its lead to the first intermission. Early in the second, Switzerland tied it up, with a classic ‘pucks to the net’ goal. The play started with Pius Suter going around the back of the net and setting up Andres Ambuhl for a shot. That was blocked, and the German D did a good job of forcing Ambuhl out wide but could not prevent him setting up Suter for another attempt. Again, the puck got tangled up in front of aus den Birken’s net, and this time Ambuhl poked it across the paint for Simon Moser to smash it into an open net. That prompted some stronger play from the Alpine nation, but with two well-drilled defences on display, there were few moments to bring the crowd to its feet. Germany made the brighter start to the third period, limiting the Swiss to a solitary shot on goal in the first 10 minutes. But Yasin Ehliz took a fairly needless high sticking call midway through the frame, and that tipped the momentum of the game back towards Switzerland. The Swiss duly took the play to the other end of the ice, even having a brief spell of 5-on-3 action as Germany almost buckled. For Seidenberg, that - as much as his goal - was the key to the game. "I think the turning point was for sure in the third period when our PK was outstanding again," he said. "We had a couple of kills and our guys blocked shots, pressured hard on entries, and Danny aus den Birken, our goalie, had another great game. We fought the whole game, tried to win every inch on the ice, and I think that was the difference in the game." The defence did its job and, as the clock ran down, both teams began to play more cautiously as overtime approached.